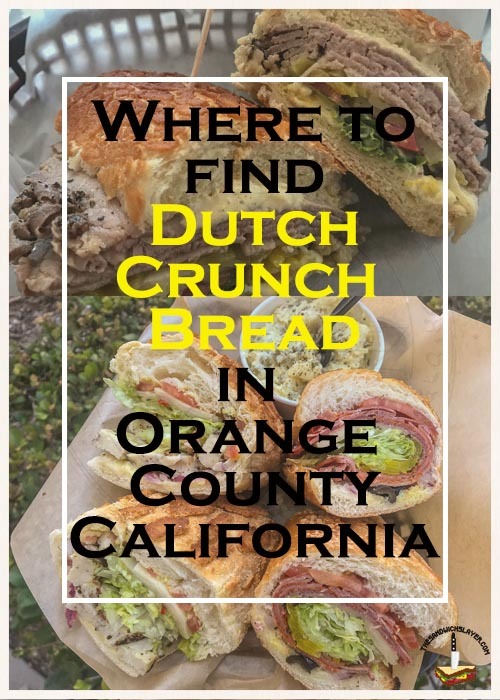 Have you ever had Dutch Crunch bread before? 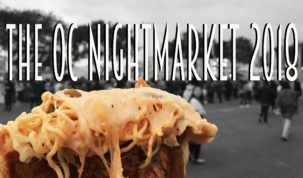 if you’re from Northern California, chances are you have. Down here in Orange County, it’s a bit more elusive and it takes some time to find. 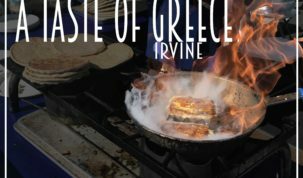 Slowly, with the opening of places like Ike’s and Mr. Pickle’s, we’re seeing this crispy bread more, but it’s still not common. 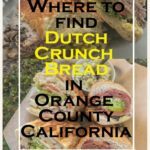 With this in mind, I’ve decided to make a list of place in OC that have Dutch Crunch bread; Don’t see a place you like here? 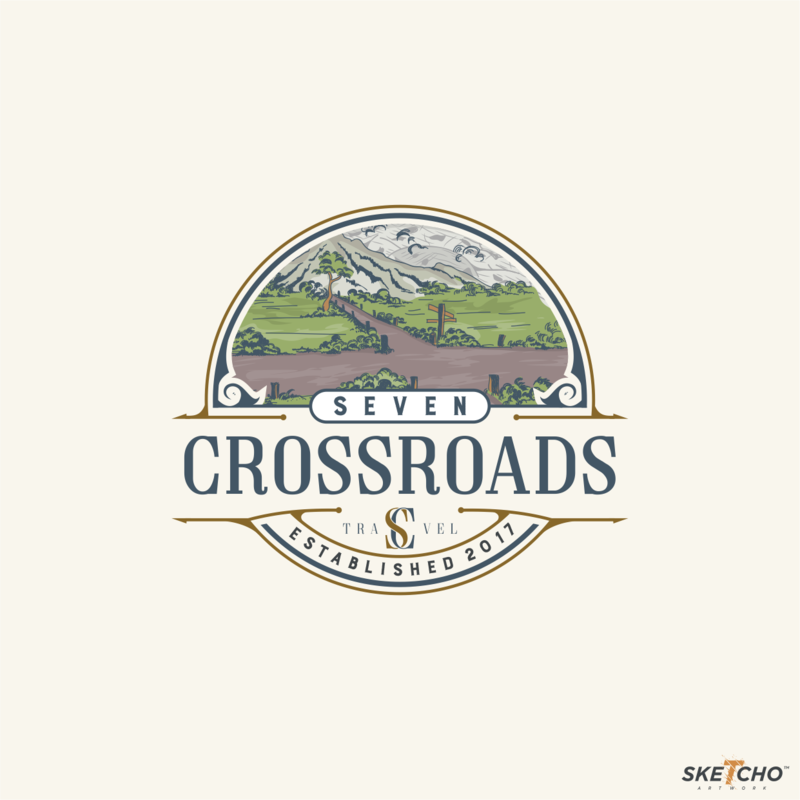 Let me know and I’ll credit you! Also known as tijgerbrood (tiger bread) in The Netherlands, Dutch crunch bread has become my favorite vehicle for all sandwich fillings. It starts with a soft slightly sweet loaf of white bread that is brushed with rice paste (and sometimes sesame oil). When baked, the rice paste makes a distinctive “tiger pattern” and crisps up, making for the most divine crunch one could ask for in their sandwich. 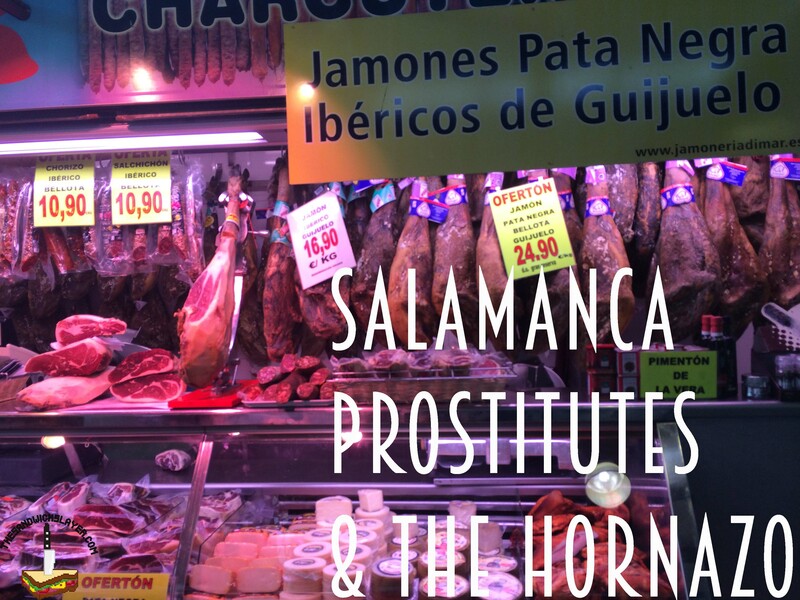 It’s an amazing texture that everyone should try. 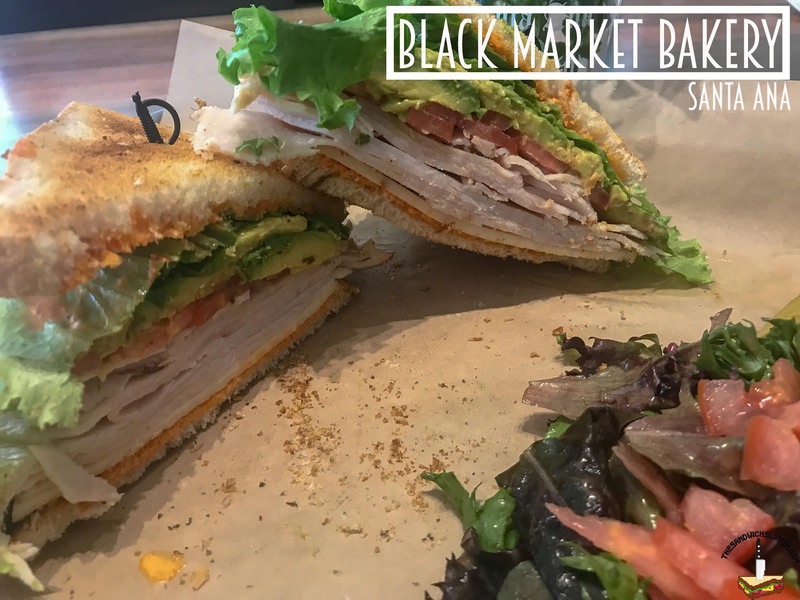 Black Market Bakery is one of the latest places I’ve tried in Orange County, and I’m happy that I did. 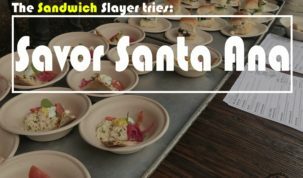 You can even buy a loaf of their house baked Dutch crunch bread if you feel so inclined. Rather than serving their sandwiches on rolls, they slice it from a loaf, so you won’t get a lot of the crispy baked rice. 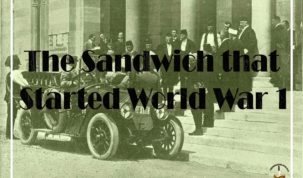 Other than that, their sandwiches are generous and taste great. 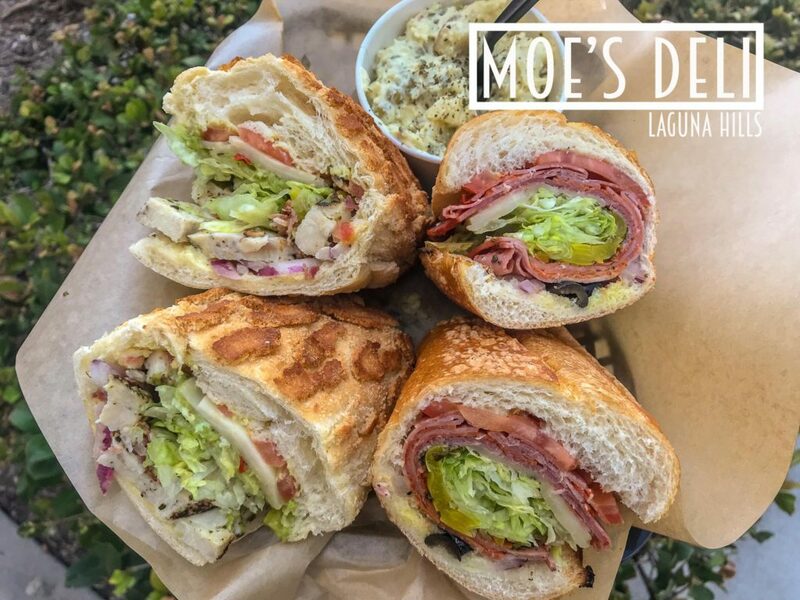 Moe’s Deli’s Dutch crunch bread is a little softer than expected. If you want a little more textured, I’d ask them to run the bread through once before they make your sandwich and then run it through again. 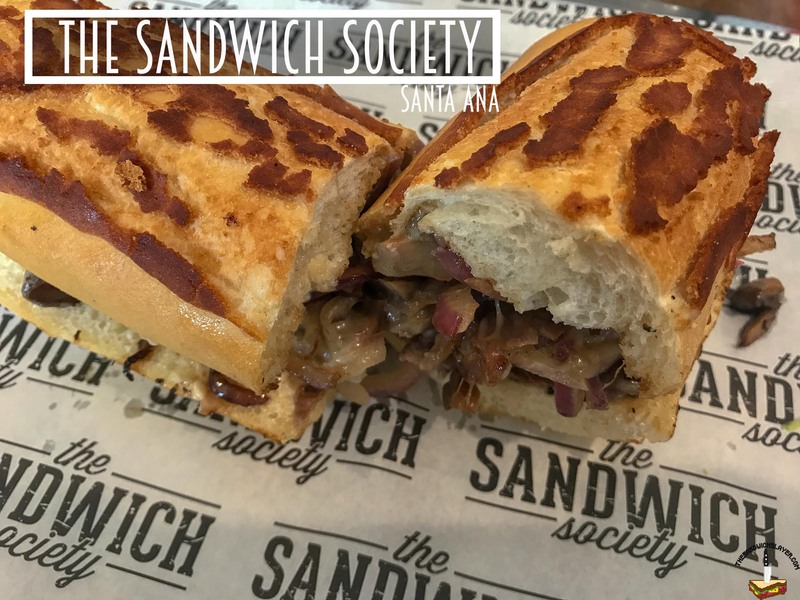 The Sandwich Society is one of my favorite sandwich places in Orange County. 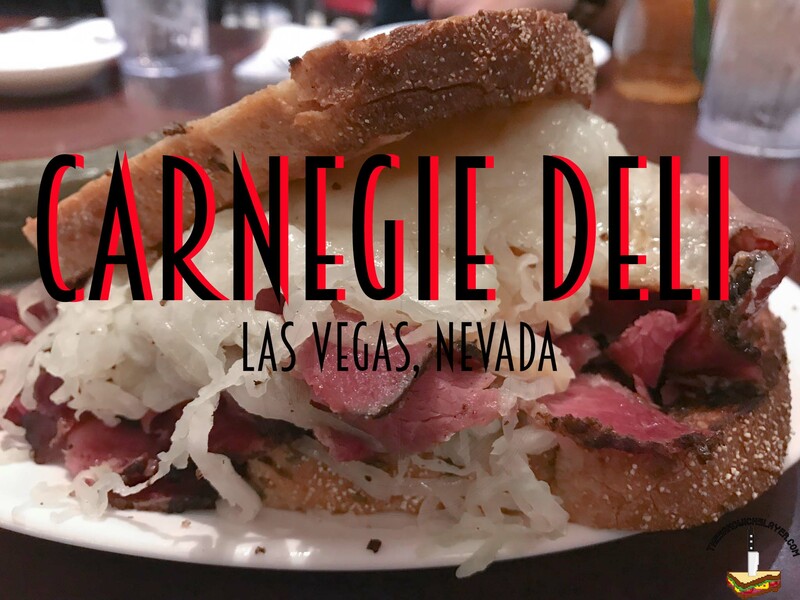 They’re not really known for their Dutch crunch bread, but it’s worth a try on one of their signature sandwiches. Their baguette is good too, so give that a shot. 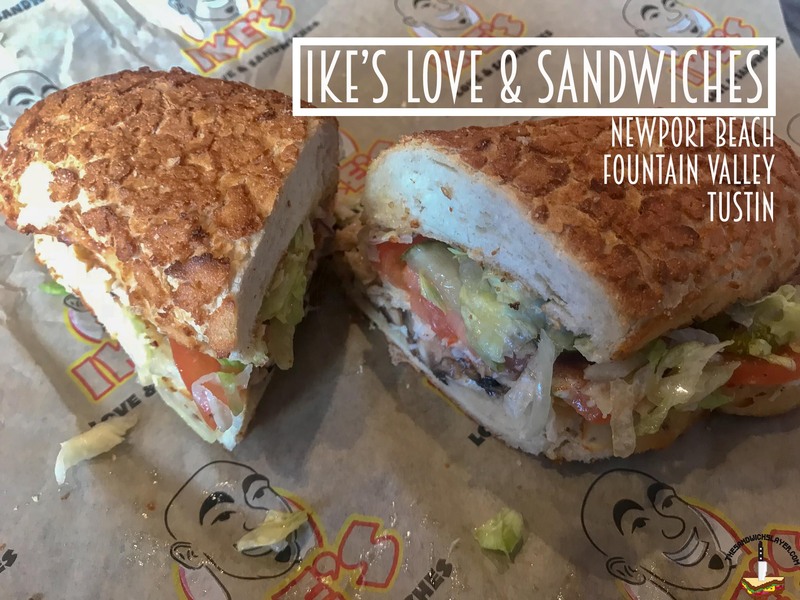 Ike’s is one of the originators. 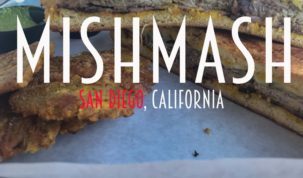 The Northern California chain that contributed to the popularity of Dutch Crunch bread in San Francisco. 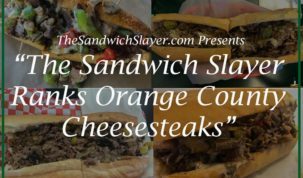 There are several locations in Orange County now, offering up over 400 sandwich combinations to our hungry chops. Their sandwiches are messy so stock up on napkins. I owe a tip of the cap to the franchise “Mr. 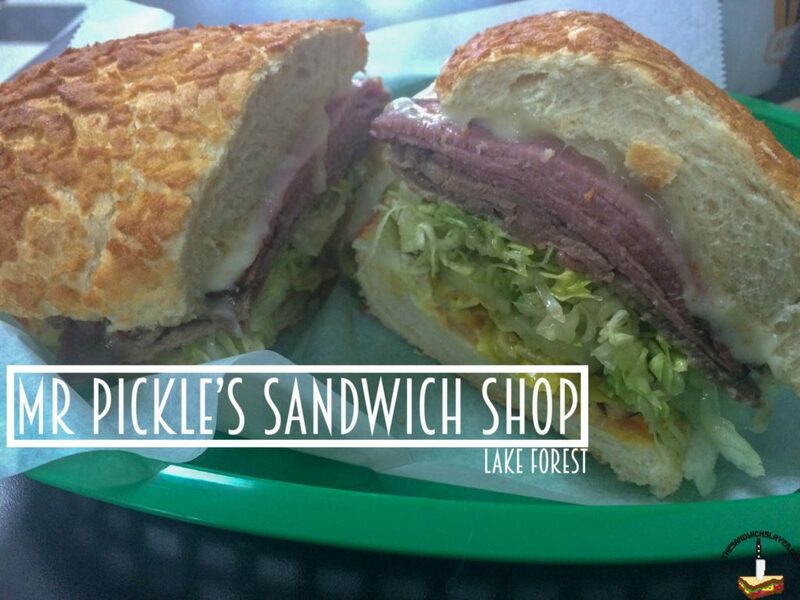 Pickle’s Sandwich Shop,” because it’s the restaurant that introduced Dutch crunch to me. It still remains one of my favorite places to get Dutch crunch, it’s a great combination of crispy rice top and thick chewy roll. 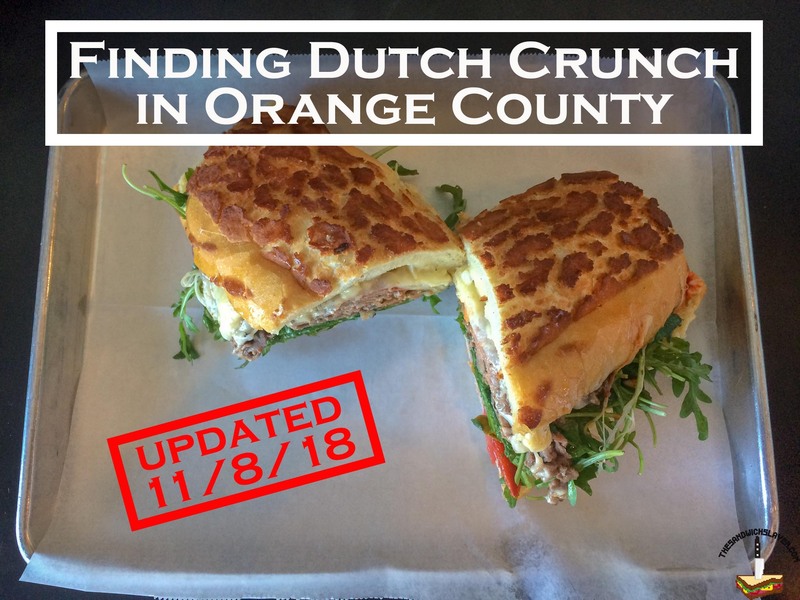 Subculture in Huntington Beach has the best Dutch crunch in Orange County that I can find. 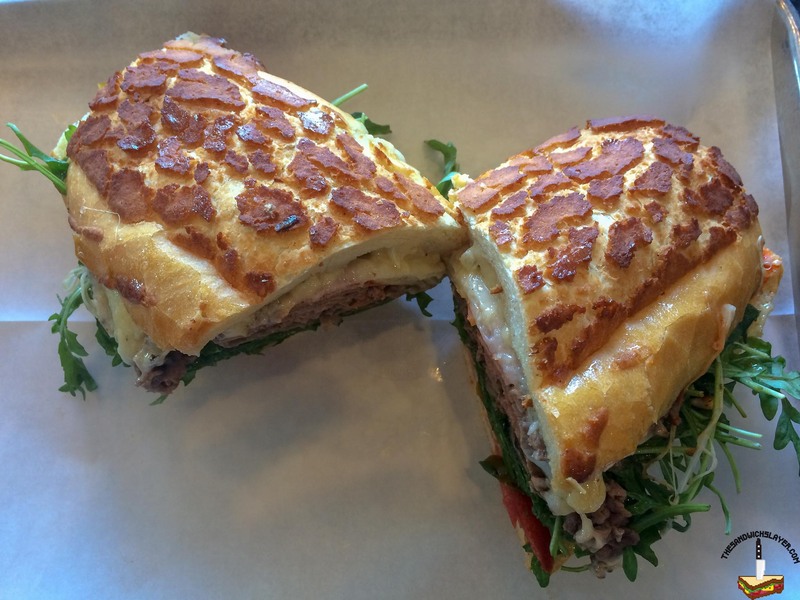 Opened by the former owner of Mr. Pickle’s in Lake Forest, this neighborhood sandwich shop gets it’s bread made especially for them. 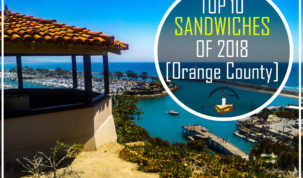 It takes a little more time to get a sandwich here, but I can tell you it’s worth the wait. 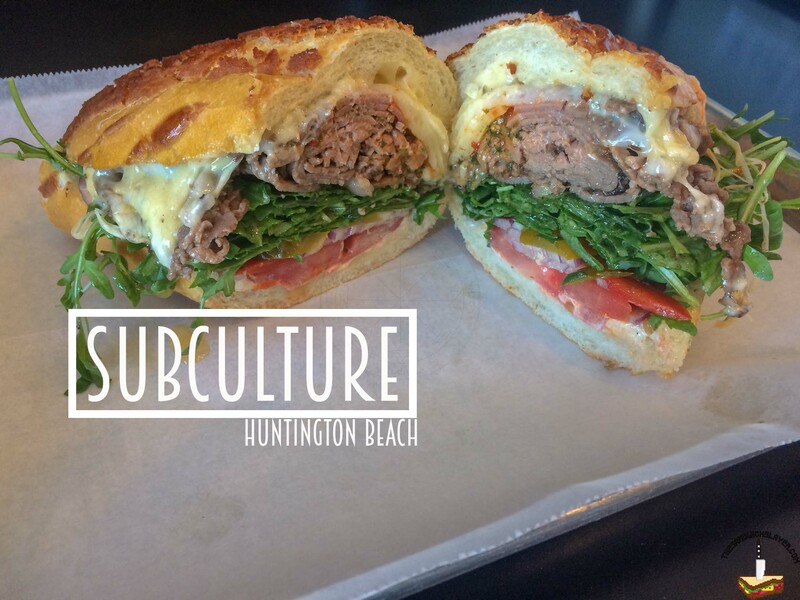 When it comes the perfect crunch, Subculture has done it every time I’ve eaten there. I’ve always felt that the bread is one of the most integral parts of a good sandwich. 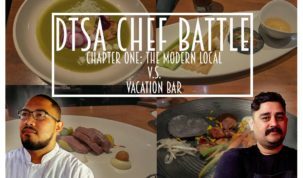 It’s the vehicle that holds all the ingredients together and can provide some amazing texture to mundane fillings. 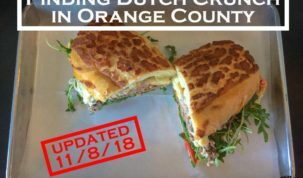 For those of you who haven’t tried Dutch crunch bread, I urge you give it a shot. 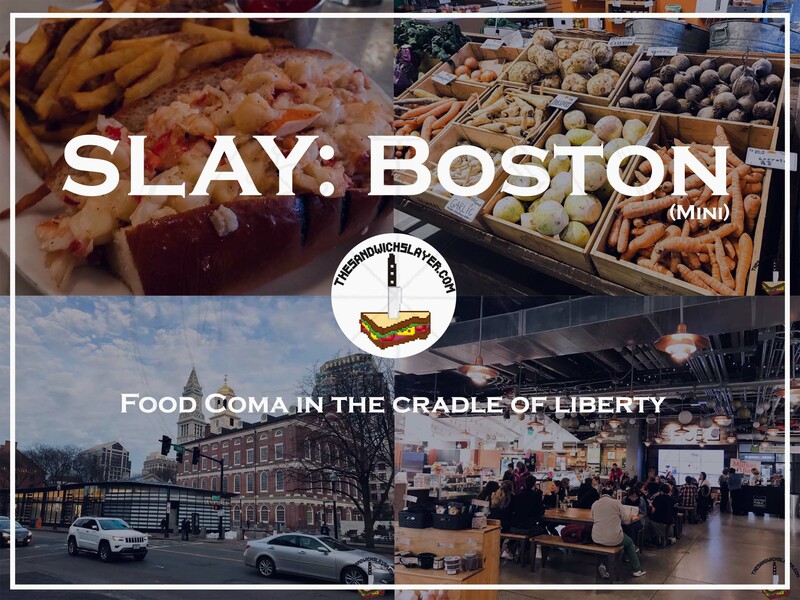 It may change your lunch game. 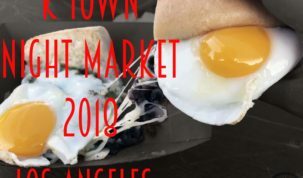 Have a spot that has this bread that’s not on the list? contact me!